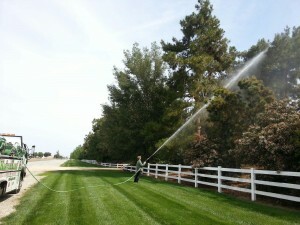 Ventura County’s Top Horticulture & Pest Control Service Provider! Our experienced and trained pest control professionals have you covered with truly expert care. Our horticultural experts have decades of experience to troubleshoot the problems you’re experiencing with your trees, shrubs, lawns and landscapes. We are one of the only Southern California companies that can reach more than 100 feet with our tree spraying services too! Our horticultural experts have decades of experience to troubleshoot the problems you’re experiencing with your trees, shrubs, lawns and landscapes. 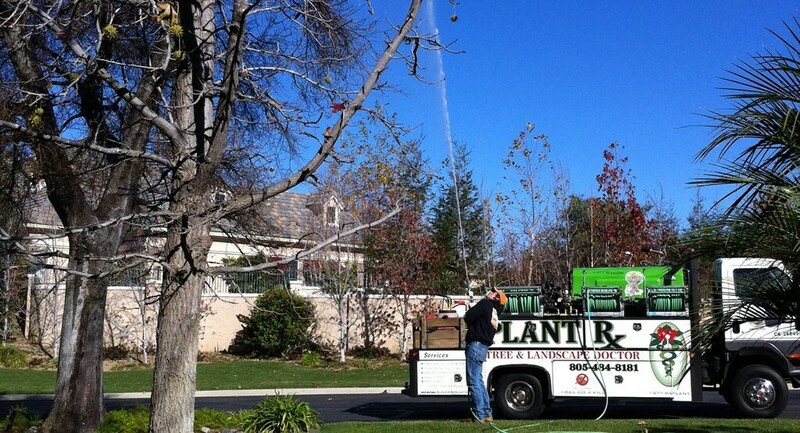 We are one of the only Southern California companies that can reach more than 100 feet with our tree spraying services too! No matter what your pest, plant or landscape problem is, we are your go-to experts that get it right. Our experienced pest control professionals are what make the difference between our business and your other choices. 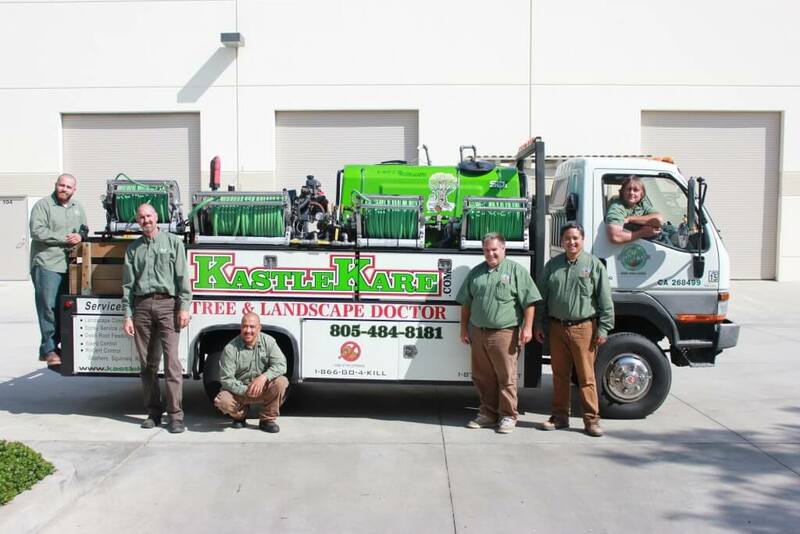 For decades, Kastle Kare has been known as the Gopherman because of our excellent and relentless work in getting rid of gophers on your property. We know how troublesome and destructive these little rodents can be for your lawn and landscape. We know how to get rid of them and keep them from coming back. 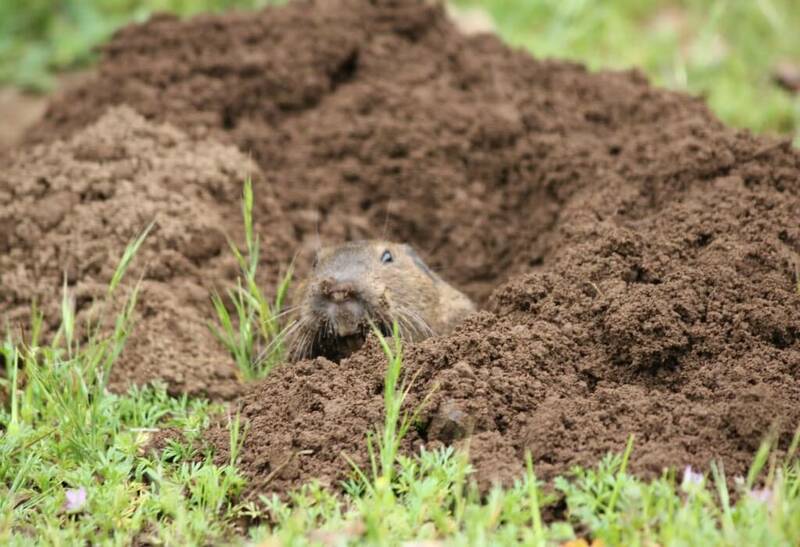 For decades, Kastle Kare has been known as the Gopherman because of our excellent and relentless work in getting rid of gophers on your property. We know how troublesome and destructive these little rodents can be for your lawn and landscape. 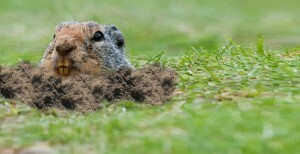 We know how to get rid of your gophers and keep them from coming back. The polyphagous shot hole borer is a type of ambrosia beetle that has attacked hundreds of tree species in Southern California, and it carries fungal spores that can infect, and kill, a subset of those plants. We provide Pest Control Services and Plant Health Services throughout Ventura County and Los Angeles County including the cities of Camarillo, Oxnard, Ventura, Ojai, Simi Valley, Moorpark, Thousand Oaks, Agoura Hills, Westlake Village, Calabasas and the surrounding areas. © Copyright 2010-2019 Kastle Kare Pest Control Services All Rights Reserved.